An Interview to tide you all over. 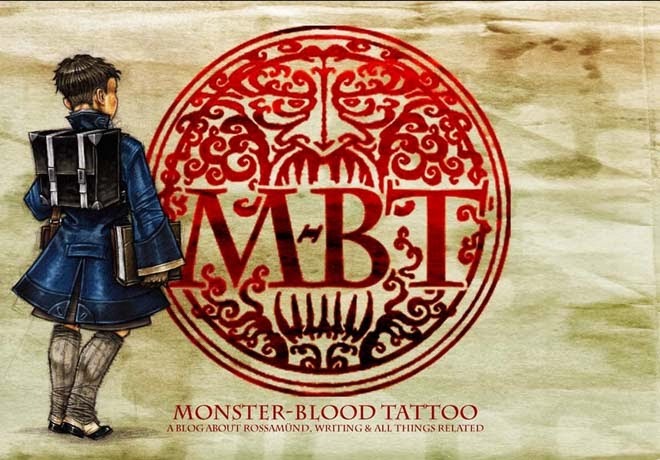 We are getting closer and closer to Monster Blood Tattoo Book 3/The Foundling's Tale Book 3 Factotum getting into your hands, but until then I hope this interview at The Enchanted Inkpot will tide folks over (just a little). Thanks to Ellen and her comrades for such great questions. That said, neither do I want to include things just because. Either way, thank you TV Tropes, a/ for liking MBT, b/ for helping me see my tale in so succinct a fashion - a great aid to learning this whole writing game. 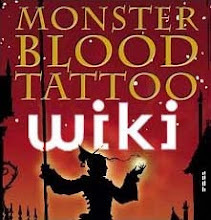 ...Along with the change of the series name in the US from Monster-Blood Tattoo to Tales from the Half-Continent and the (Oh, I surely hope so!) 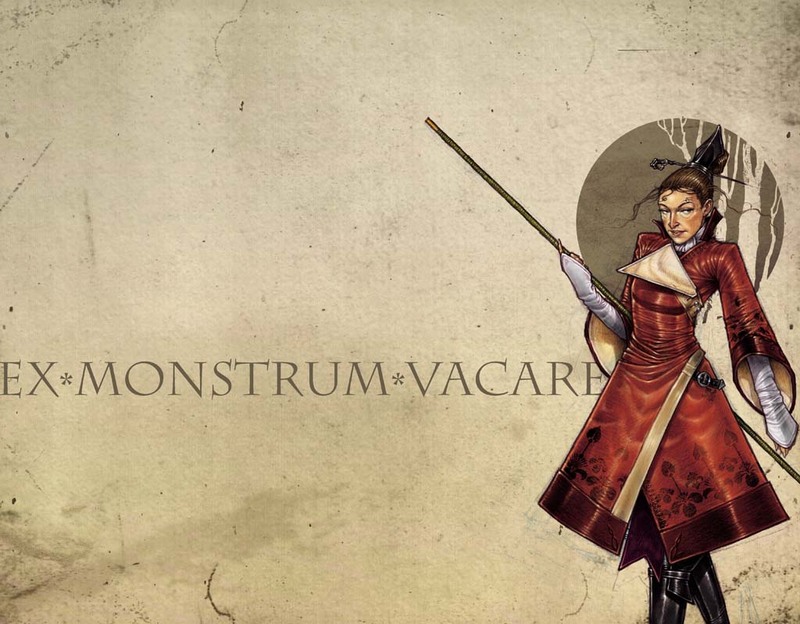 creation of more H-c tales, what on earth do I change the name of this blog to? Oh, and cheers very much for your comments last post - has anyone got their hands on a copy of Corsers' Hinge (as found in The Legends of Australian Fantasy) yet? ... and happy new financial year.